I hope you enjoyed yesterday’s reveal post. Today, things get even more exciting with our release and blog hop! 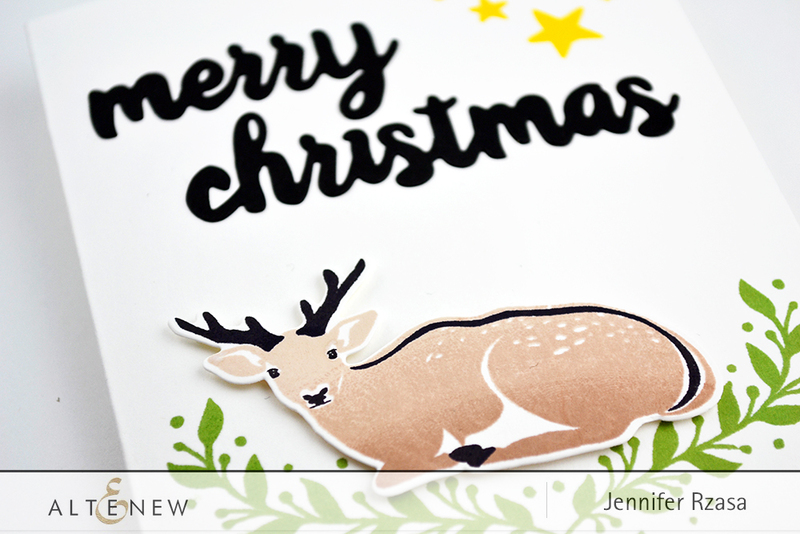 All of the new stamps and dies can be found in the Altenew shop, and I can’t wait for you to see what the design team and our guests have made with them! To celebrate this release, Altenew is giving away a $50 gift certificate to THREE lucky winners! Please leave a comment here by Monday, November 21st at 11:59 PM EST for a chance to win. The winners will be announced here on Tuesday, November 22nd. 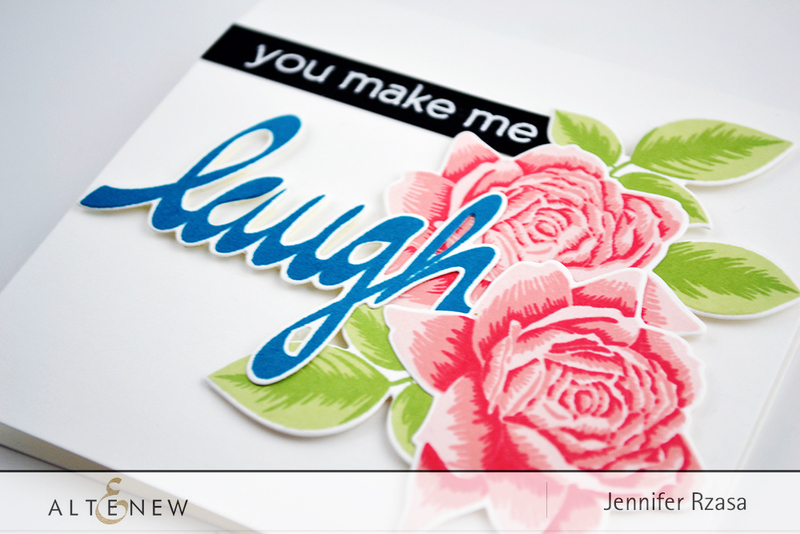 Place an order with us and receive a FREE You Make Me Happy Stamp Set! No need to add to cart, limit one per customer, while supplies last. No minimum purchase! Offer ends on Thursday 11/17, 2016 at 11:59pm EST. Your first stop on the hop is the lovely Debby Hughes! Your stamp line is fabulous! I just received your “I adore you” stamp set and am loving it. What a great release! 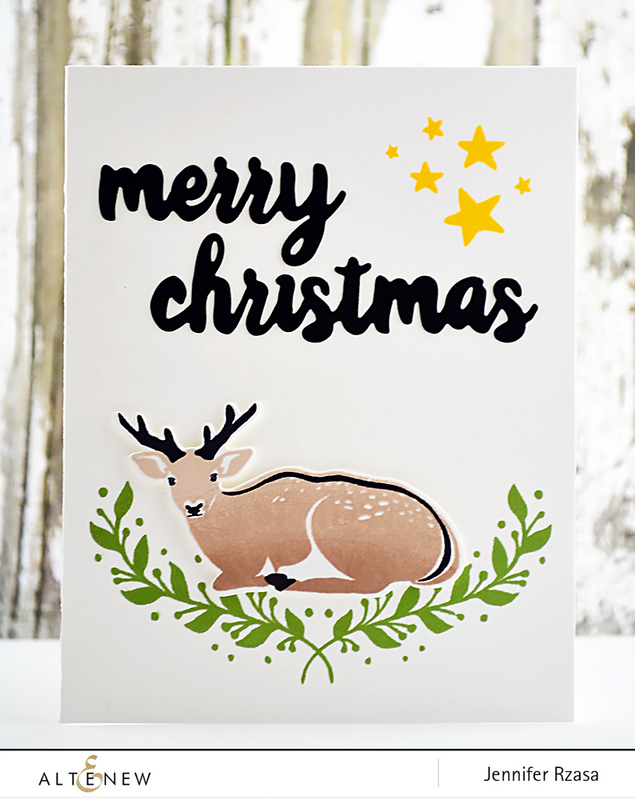 I love the Hello Sunshine Stamp set and am happy you came out with the Modern Deer die set! Thanks for your wonderful blog hop! I love the versatility of the Adore You Stamp Set! Have never seen your stamps before… but found you via Sandy Allnocks blog and am loving what I see here. Especially love the teacup stamps. Now… gotta go and do more exploring! I love Altenew stamp sets and really love the newest ones! They are so well done and will help make even better cards! I can’t wait to purchase some of them! Thank You for sharing your stamp sets. I like all of your stamp sets. There’s alot of wonderful stamp sets that Im excited to buy and create cards with. 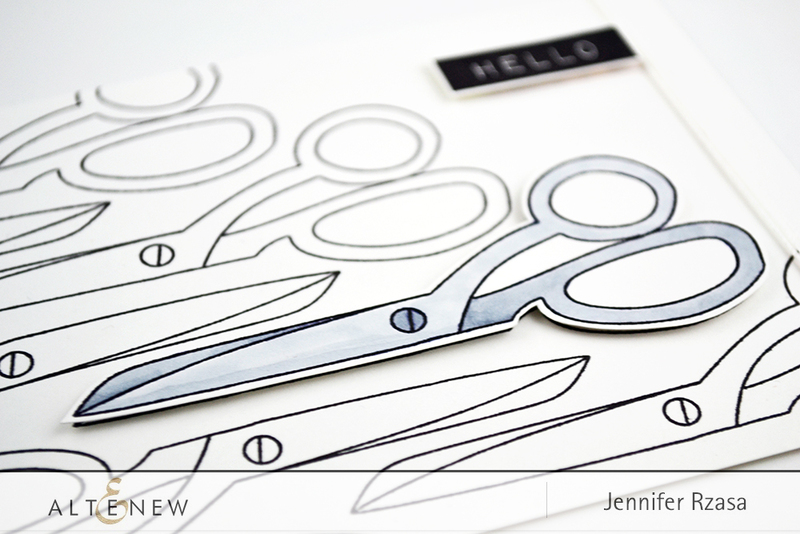 Jen, your cards are beautiful! Happy to see your new release and all the awesome products. Love a great blog hop with all the inspiration. This is a great release! I especially love the Hello Sunshine set and its cute doodle look! I love how you guys always make stamp sets that are unlike other stamps out there! I just found your site, now I have many things to add to my Christmas list!! 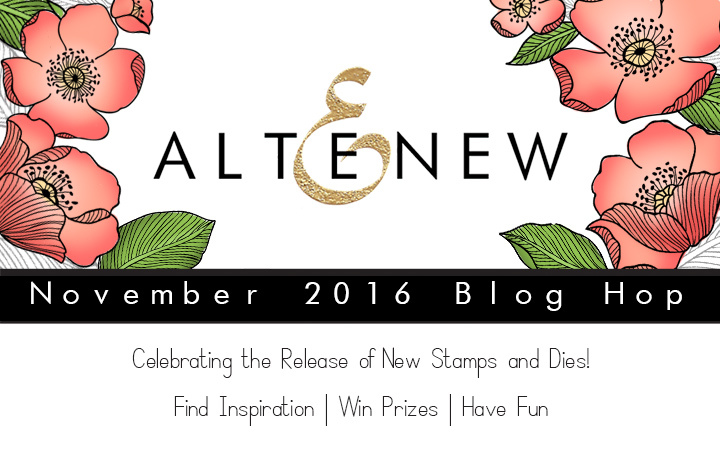 I love altenew stamps, and my collection keeps growing and growing! 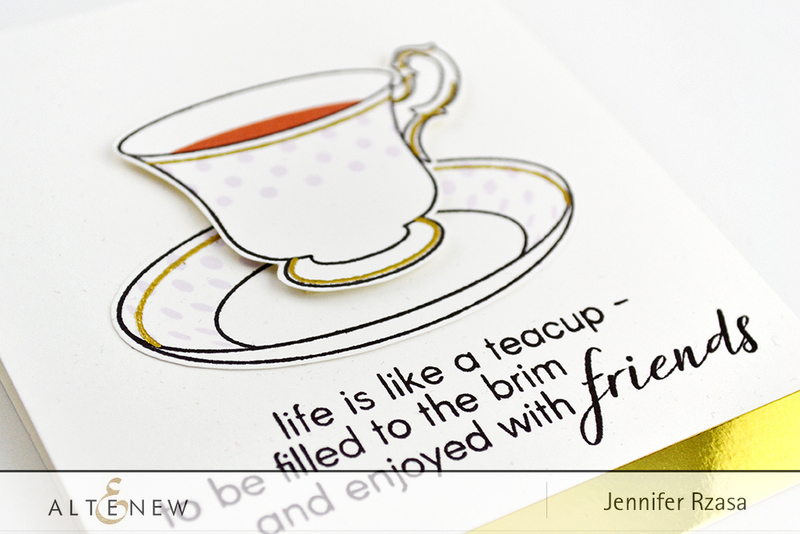 love the tea cup stamp set, would love to make a card with this, and your flower sets are wonderful!!! Love the set! Love your stamps! Your Altenew designers have outdone themselves! Great projects and amazing products! Fantastic release, amazing designers! LOVE’ Love Love it all! As an avid hot tea drinker, I absolutely love the teacup! Three beautiful cards!! I love your design and color choices!! 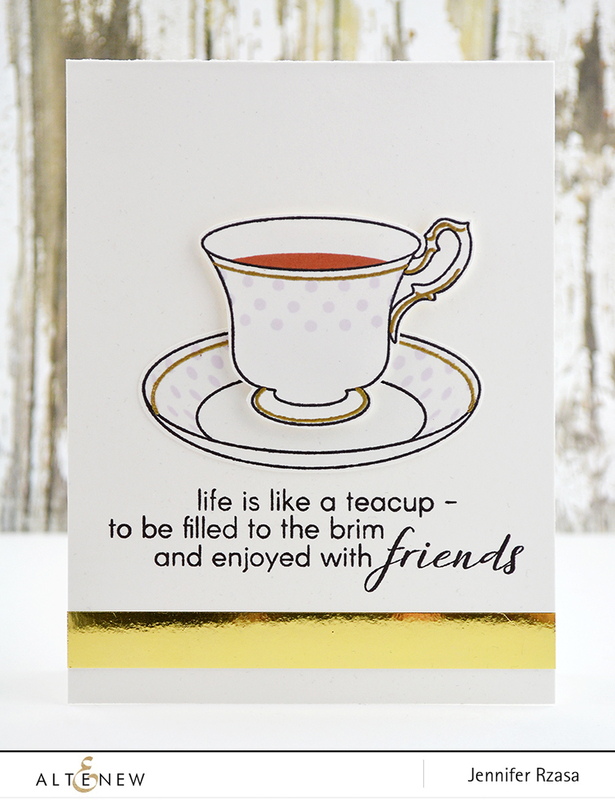 I especially loved the gold embossing on the tea cup and its sentiment! Lovely stamp sets. I am always looking for sentiments in Spanish, so I love your Label Love Spanish Stamp Set. Thanks! oh loving the tea cup stamp. I really like using the Altenew stamp sets that I own. They stamp well. I especially enjoy the florals. What a great release, thank you for your inspirations! What a fabulous release – something for everyone! Can’t wait for the new stock to hit the shelves at my local stamp shop! What a most fabulous release! So many items I want to purchase. It’s going to be hard to decide. Love your stamps. My favourites at the moment (It changes regularly) is painted flowers and painted greetings. Beautiful release! So many gorgeous things!